The Essentials of Real Love - Standard Workbook, by Greg Baer M.D. In this workbook you’ll have many powerful opportunities to apply the principles of Real Love in ways that will change your life. 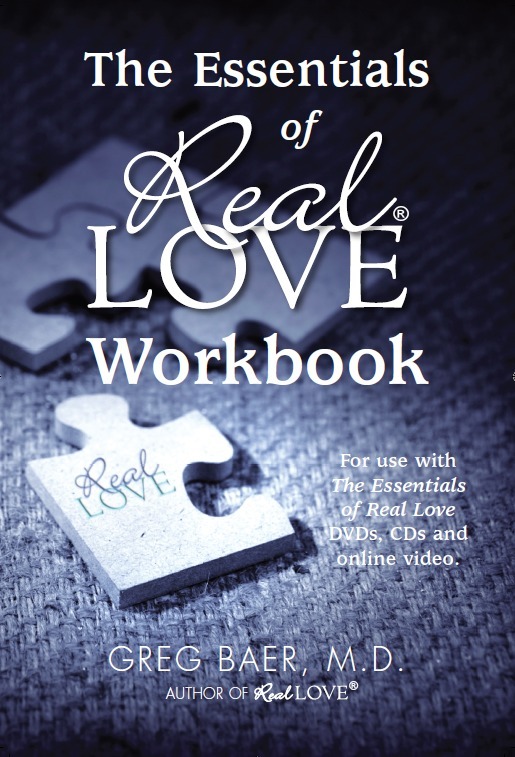 The Essentials of Real Love - Standard Workbook is also available for the Amazon Kindle here.